Amy has spent her life under the tutelage of her mother, Yvonne Jobin. She has learned how to tan hides, do beadwork and many other ancient art forms. 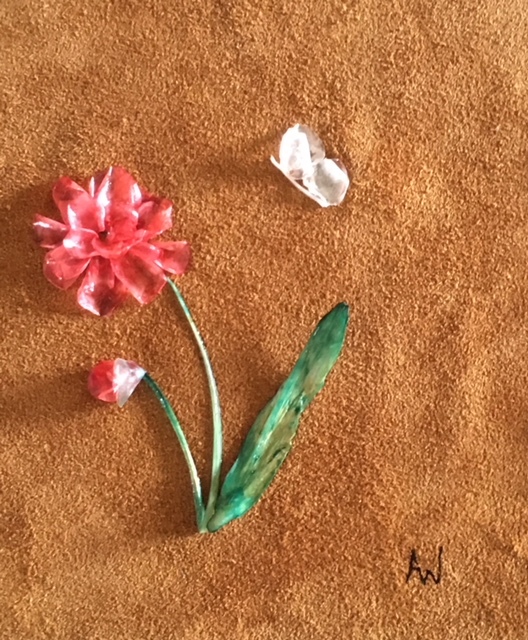 Amy has taken the traditional arts and brought them into the future with her artistic creativity. 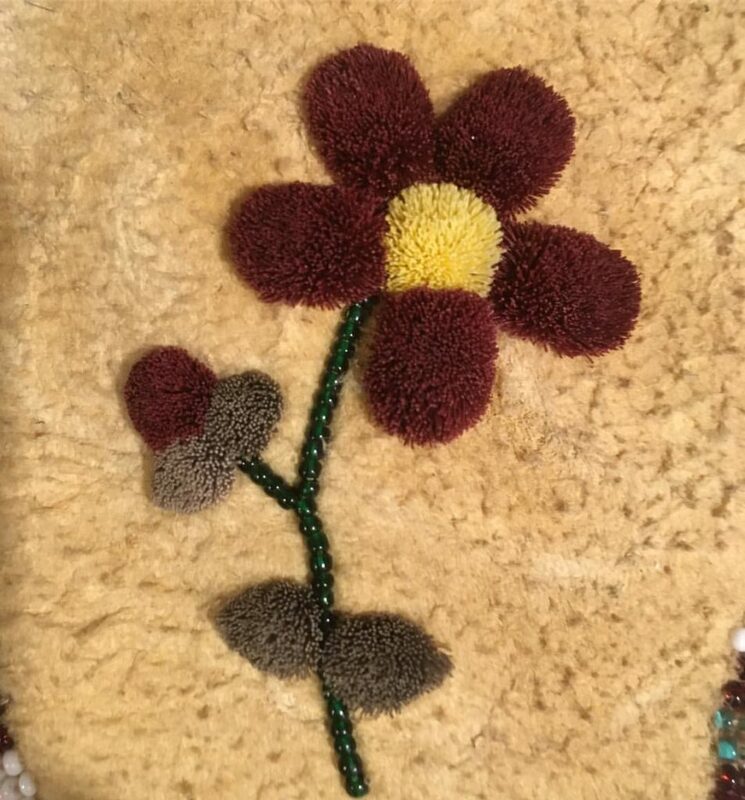 She specializes in beadwork, leather work, painting and fish scale art. Amy co-owns Moonstone Creation, with her mother, Amy is head of the marketing and sales. Amy loves to teach others about her culture when they come into the gallery. 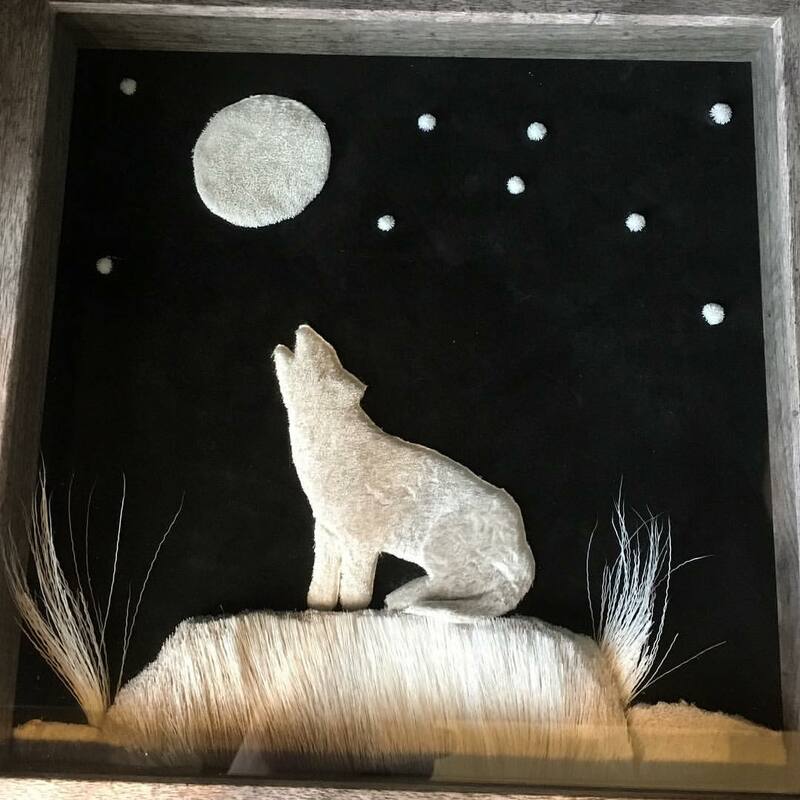 Moonstone Creation is a truly authentic Indigenous Art Gallery, where most of the items are made right in store. Yvonne had a home based business and opened the gallery with her daughter Amy, June 8, 2009, and have continued to grow ever since. We started representing just a handful of artists and now we represent over fifty Aboriginal Arts, primarily from Western Canada. Our passion is to inspire other artists, to teach people the value of our traditional Art forms and to continue to create authentic art ourselves.